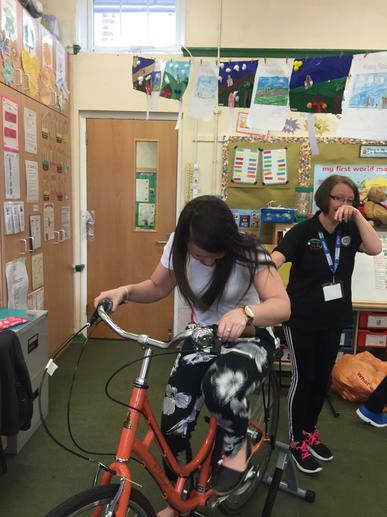 We have been lucky enough to have Sharon Adkins from the Change4Life Company in today alongside her smoothie bike. 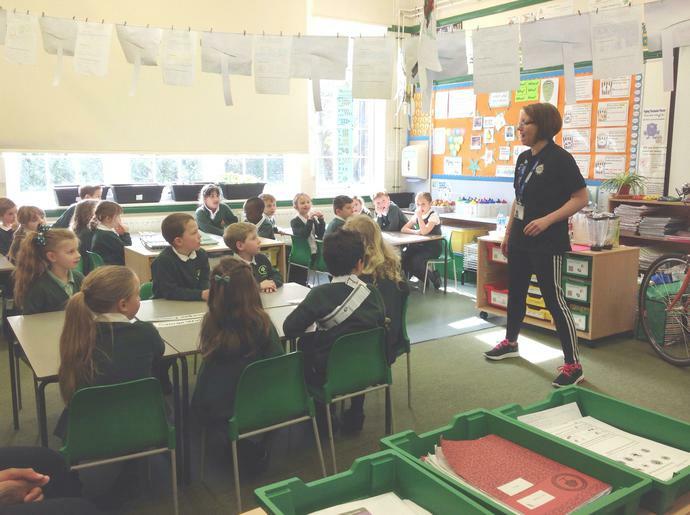 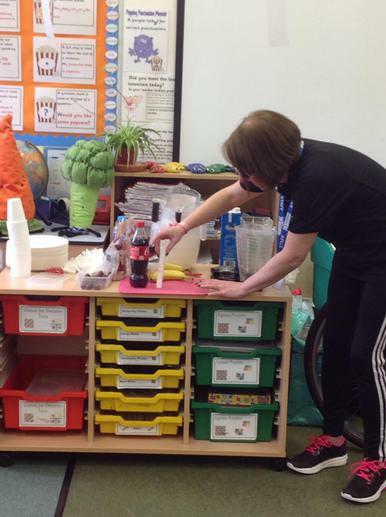 She came in to teach the children all about healthy eating and exercise. 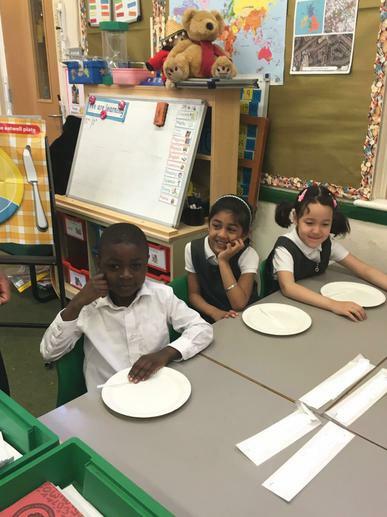 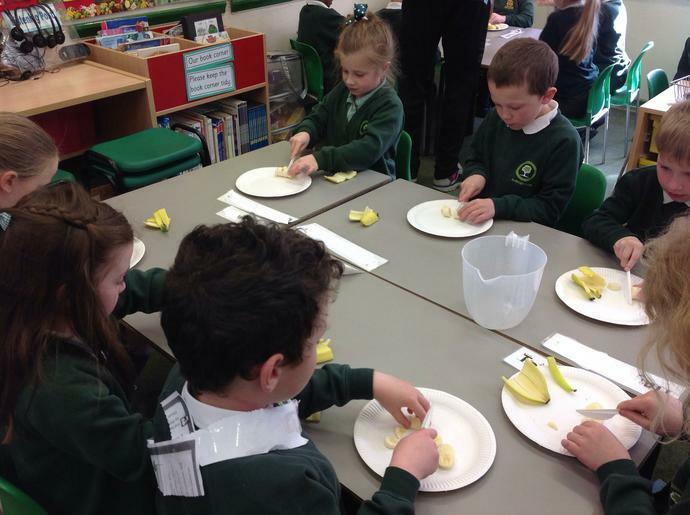 Children were informed about the types of food they should be eating to maintain a balanced diet as well as how many portions of fruit and vegetables they should be consuming. 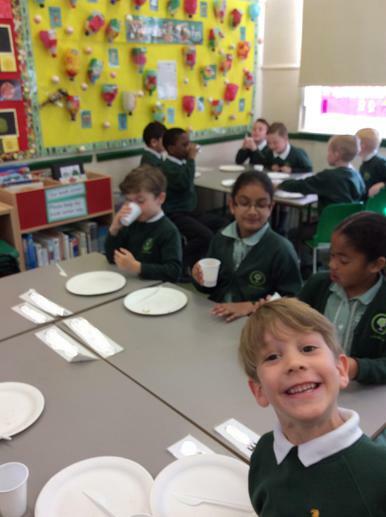 They were then taught all about portion sizes depending on your height. 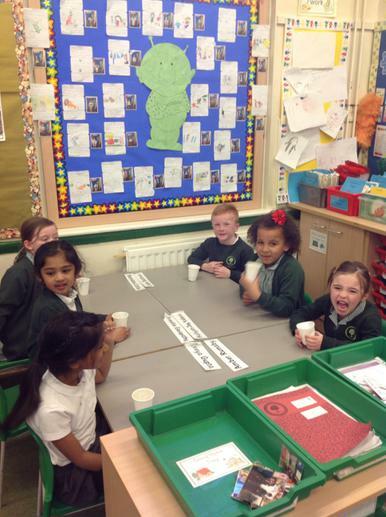 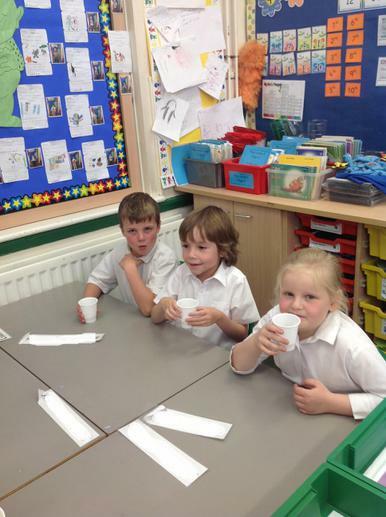 Most children were shocked when they realised how much sugar was in some of the food and drink they have tasted before! 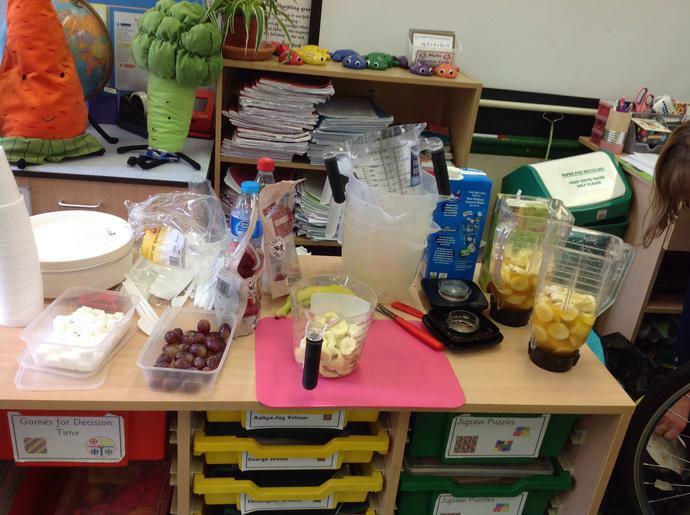 After that the children all had the opportunity to cut up some fruit and place it in a blender ready for their teacher to cycle on the bike and blend their smoothies. 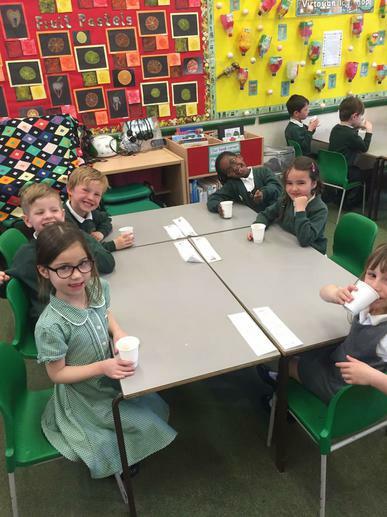 Finally, each child was able to taste the smoothie they had helped to make. 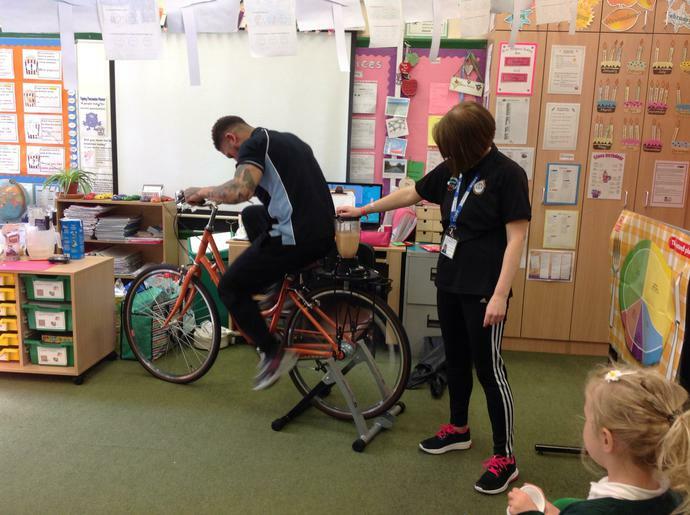 The teachers are all very tired but the children loved it!